Knowing the location of your septic tank is critical when it comes to having your septic system serviced. 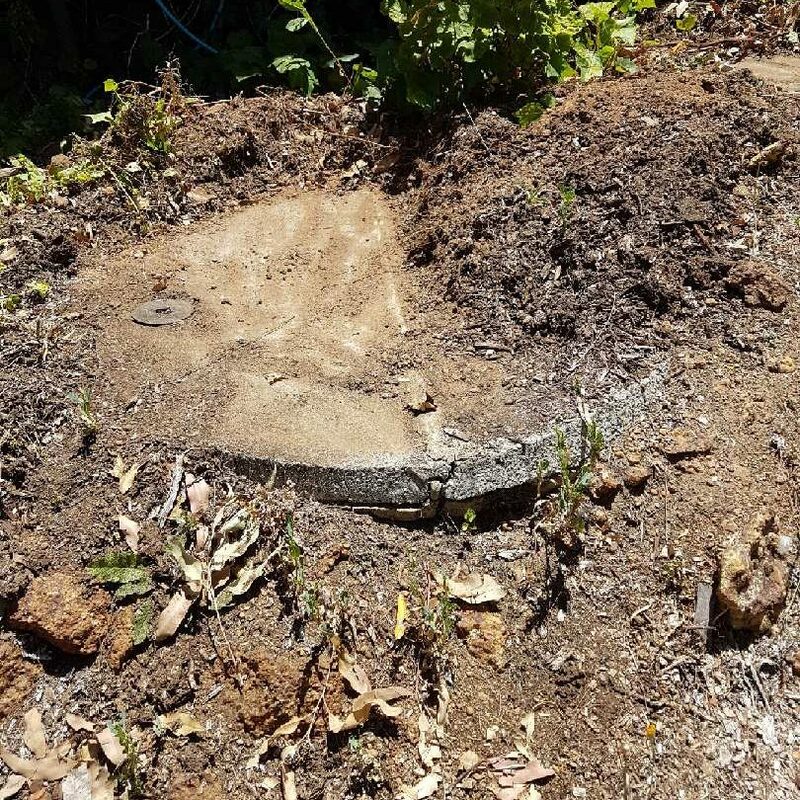 If you don’t have any existing plans of the septic tank on your property in the Perth hills, or you’re having trouble locating it, leave it to the experts! Finding your septic tank can be a challenge, but with the right knowledge and equipment, our experienced plumbers can uncover your tank lids quickly and efficiently. Depending on where your septic tank is located, we can dig up the lids manually or excavate if it is further underground. As a general rule, we recommend having your septic tank pumped every 3-5 years, depending on occupancy and we can even arrange that for you. If you need a hand detecting the septic tank on your property, contact our friendly team of professional plumbers in the Perth hills.